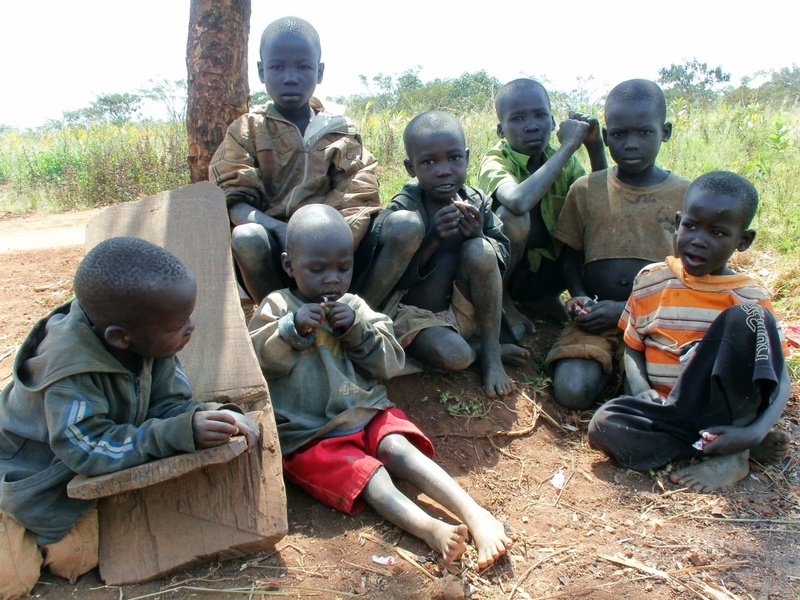 The Congo wars have also affected access to education for the young. 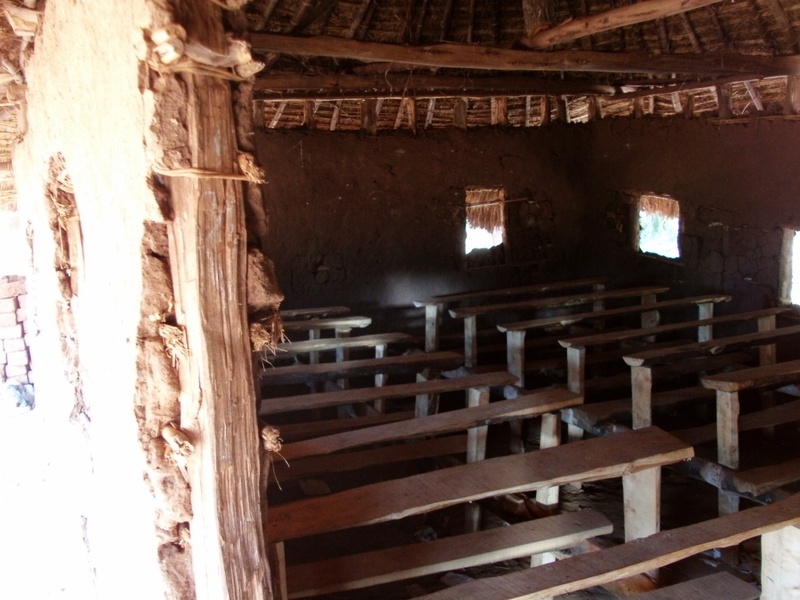 Many school buildings were destroyed in the wars and these are yet to be rebuilt. Access to education for the young is essential to equip children with the skills to prosper later in life. The school years are a critical time in a child’s development emotionally, socially, physically and intellectually and support in these years is fundamental, nurturing their potential. Education for the young is also a foundation stone to community development and increasing equality. Educated adults tend to be more resourceful and socially active, contributing to the advancement of their community. It not only helps develop a community’s revenue but also impacts on health through education regarding nutrition, causal factors of disease and stopping the spread of communicative illnesses, including HIV/AIDs. Equality of education between genders is also essential with disparity a key indicator in underdeveloped communities and it is therefore critical that girls receive the same access to education as boys. Addressing the need for more schools and qualified teachers is essential to progress the community’s development.